Dunlop, specialist manufacturer of tile adhesives, grouts, finishing and decorating product through its Pro Décor brand, have appointed Paul Clayton as Area Sales Manager (ASM) for the Midlands. As an ASM, Paul will help drive awareness of the Dunlop and Pro Décor brands and work to increase sales with builders’ merchants, decorating supplies centres and tradesmen throughout the region stretching from Nottinghamshire in the North to Oxfordshire in the South. With nearly 15 years’ of industry experience, Paul joins Dunlop from James Hardie Building Products Ltd, were he held a role as Territory Sales Manager. Paul also has experience with builders’ merchants having began his career at Travis Perkins. 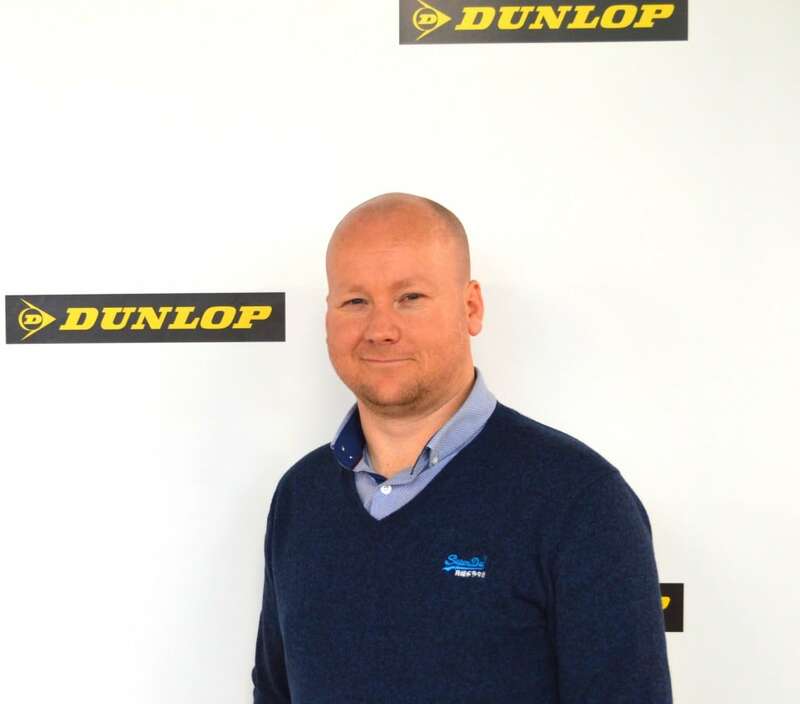 Paul’s wealth of experience will see him further strengthen Dunlop’s existing relationship with professional builders’ merchants and decorating centres in the Midlands. His role will involve key account management, liaising with existing clients and progressing sales opportunities with potential new customers.